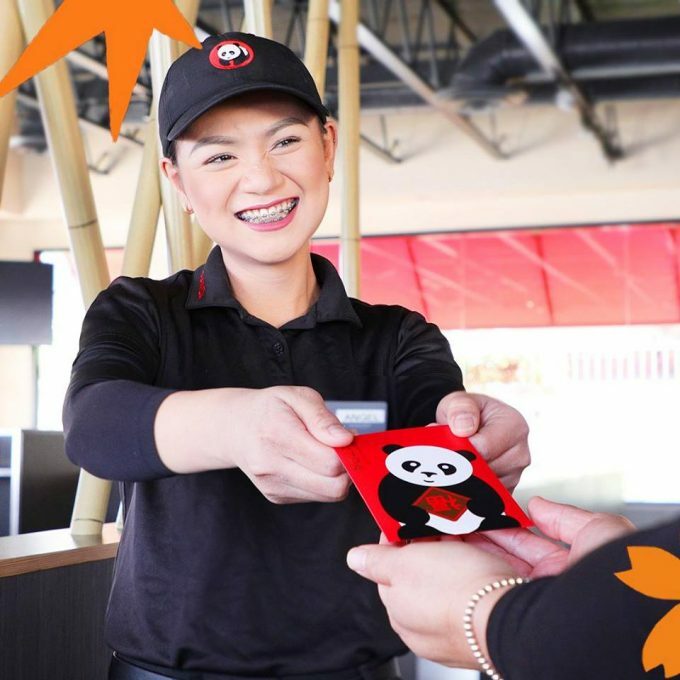 Head to your local Panda Express on February 5th for a FREE red envelope in honor of the Chinese New Year! These red envelopes include a good fortune and a coupon valid for a FREE egg roll. Click here for more information from Panda Express.